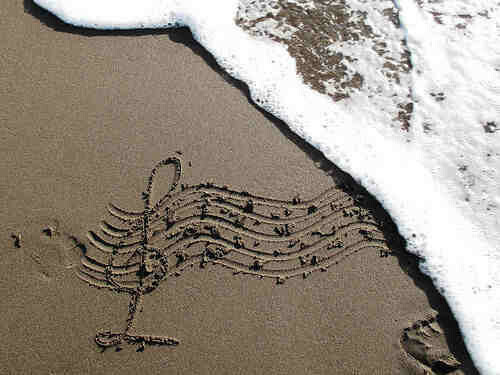 Although we’re entering the final stretch of the summer, the music is nowhere near over! Our little piece of Cape Cod absolutely loves live music – and you can actually catch amazing music all year round. We’re going to queue you in to where you can catch killer tunes this time of year. Whether you’re into jazz, beach rock, or acoustic piano… we’ve got the spot for you! 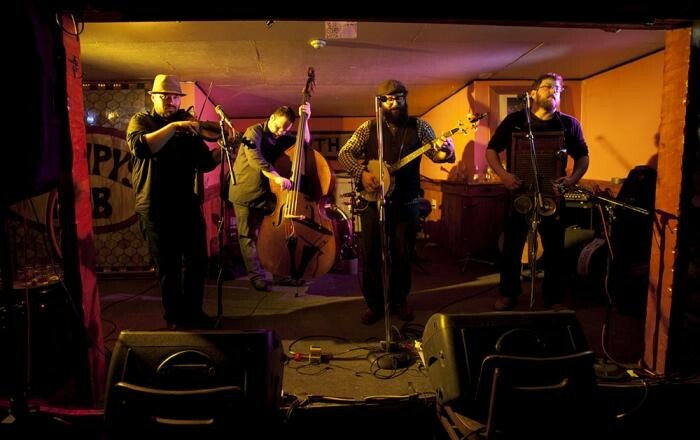 Grumpy’s is the go-to spot in Falmouth for late night tunes and brews. Once you’re inside you won’t be able to tell if you’re still on beachy Cape Cod or if you’ve been transported to a killer dive bar in Boston. The best thing about it (besides the inexpensive Narragansett cans) is the proximity from the dance floor to the stage. You feel like you’re grooving right along with the bands! Check out their Facebook Page for an updated schedule, or just pop in any Friday or Saturday night to peep what they’ve got going on! There is occasionally a cover charge, but it’s always worth it. Grumpy’s books all types of rock, jam, blues, funk and eclectic bands. Another great perk – you can walk back to the Inn in only 2 minutes! Insider Tip: This may sound a bit weird to non-Cape-Codders… but there’s a food cart out front of Grumps that sells lobster rolls… and they’re delicious. Don’t believe us? Try them! Sunday nights at La Cucina are smooth, smooth, smooth! This is the place to be for a delicious Italian meal, an unbeatable glass of vino and of course, some of the best easy listening music around. You can choose to dine inside or outside (depending on how close up you’d like to be to the tunage). This is one of our favorite places to wrap up a weekend. Every Sunday beginning at 7pm, La Cucina comes alive with music! Insider Tip: The house made limoncello is absolutely out of this world and nothing goes better with smooth jazz than smooth limoncello! 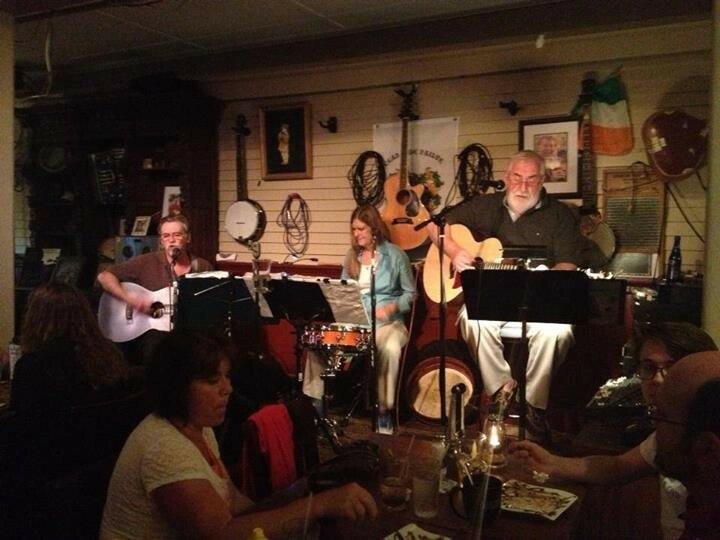 With a name like Liam Maguire’s Irish Pub, we bet you can guess what kind of music you’re in for! One thing that’s probably different from most of the Irish pubs you’re used to, though – at this Liam’s pub, it’s Liam himself that plays the music many nights! This is a man with some serious stories, and some serious soul. It’s such a treat to head to Liam’s for a night full of Guinness, pot pie, and Irish tunes. But wait! There’s more! Liam’s also hosts karaoke on Tuesdays and Trivia on Wednesdays in addition to live music Thursday-Sunday. For an updated listing of what’s going on when, check out their website. This is a must-experience in Falmouth. The music is great, the food is great, but it’s the musical ambiance at Bear in Boots that really takes the scratch-made cake. Let’s back up. Everything at Bear in Boots is scratch-made. Everything. Even the ketchup for pete’s sake! So, it’s no surprise that the musical experience is exactly what you’d expect from a restaurant that takes the time and care to make each and everything they serve – from the bread and butter to the cocktail mixers. The folks at Bear in Boots knew that in order to have the kitchen space required to prep everything in house, they would need to take a little from the dining area. BUT, they were not about to sacrifice music, so they installed a loft! A musician climbs up a little ladder to a loft space equipped with a piano and just enough room for a guitarist. The coolest part? They take requests. But no, you don’t yell your request up at the loft through the dining room… that would be a bit uncivilized. When you’ve got a hankering for a specific jam, you simply write it on a slip of paper, attach it to the pulley system and the musician will hoist it up and play your tune! I mean, if you’ll be here on an anniversary weekend and you have a special song with your special someone, is there a cooler way to hear it played!? Insider Tip: That homemade ketchup we mentioned before… you can buy it by the bottle! Perfect gift for that someone who has everything. Of the six places mentioned here, you can walk to four of them from the inn. So we invite you to come on down, bring your favorite concert tee-shirt and listed to some great live music the Cape Cod way. To be honest, this blog could go on for miles and these are just a few of the wonderful places close by. If you’re in the mood for a trek, whether it be a quick one to Woods Hole (head to the Landing) or a longer one out to Wellfleet (can’t miss the Beachcomber) we’ve got endless recommendations and are happy to help!